From Orthotics to Nail Surgery and everything in between. Care for foot pain and disease. Even from the first phone call you will feel right at home here. Gary Brewin has led his team here on the Central Coast since 1980! Truly the best care. 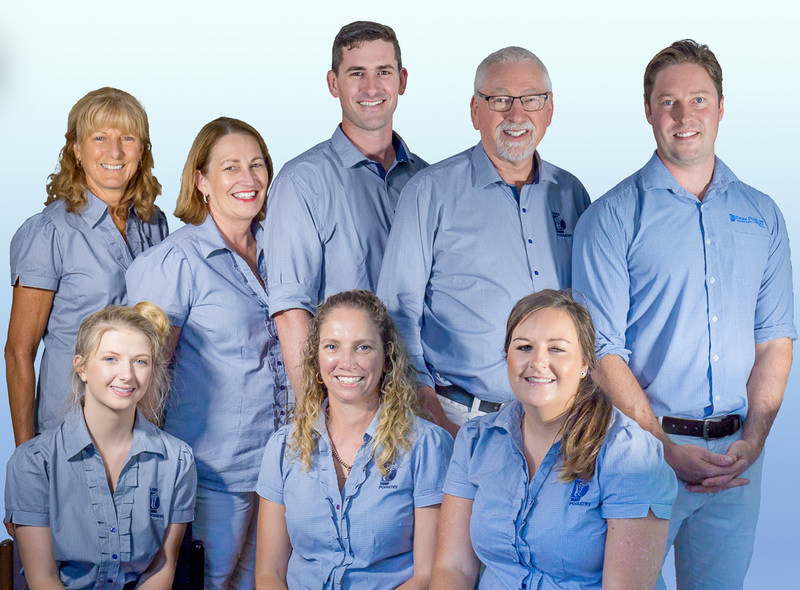 Erina Podiatry has been established for over 30 years on the Central Coast. We have 5 experienced podiatrists who can help you with a wide range of foot related problems. We are equipped to make custom made orthotics on-site and have a wealth of knowledge and experience in this area. Established for over 35 years on the Central Coast as expert podiatrists. Friendly and caring staff. Providing foot health care. Conveniently located close to Erina Fair. Our Central Coast staff are friendly and helpful. On-site parking and disabled-friendly access. HICAPS & Medicare rebates available. 5 experienced podiatrists. Equipped to make custom-made orthotics on-site. 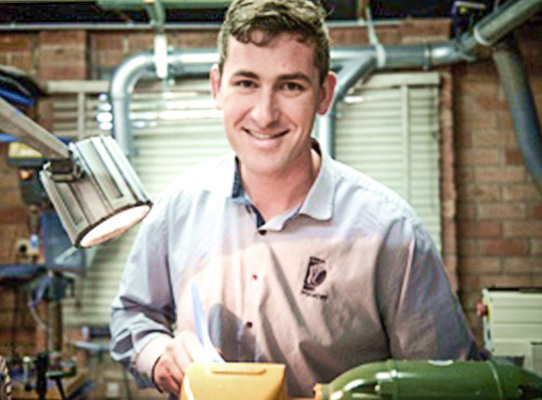 Manufacturing your orthotics here on the Central Coast. With a wealth of knowledge and experience. Annual assessments involving, nerve and blood flow analysis, foot care education and prevention of complications. Diagnosis and treatments for pain in feet and lower limbs. We’ve helped many Central Coast residents with a range of conditions. Routine nail care, advice and treatment for common nail pathologies, surgical options for ingrown and extensively damaged nails. Childhood pathologies such as in-toe gait, clubfoot deformity and excessively flat feet. Back to school advice and sporting injuries. Advice and treatment of plantar fasciitis and all types of plantar and retro heel pain. Gentle Debridement of Corns and Callus to increase comfort. Treatment of dry and cracked heels.